Senator Steve Santarsiero considers public service a calling. After witnessing the September 11th attacks from the window of his law office in Newark, New Jersey, Steve decided to seek a new career in teaching as a way to serve the community. After a couple years of night classes at Holy Family University, Steve received his state certification and was hired as a social studies teacher at Bensalem High School. At BHS he worked hard to give the next generation a strong foundation in history and civics to help them succeed and participate fully as citizens of our country. In 2008, Steve ran and won the State House seat in the Yardley-Newtown area of Bucks County. In Harrisburg he was a reformer, writing the bill that would ultimately get adopted as new House rules on keeping politics and government service separate; refusing perks like per diems and a state car; and not collecting his pay during prolonged budget impasses in 2009 and 2015-16. Steve was also a leader on education, infrastructure investment, environmental protection, women’s health issues and gun violence prevention. Back home in Bucks County, Steve led the effort to get PECO to improve the resiliency of its electric grid, vastly reducing the number of power outages in the area. 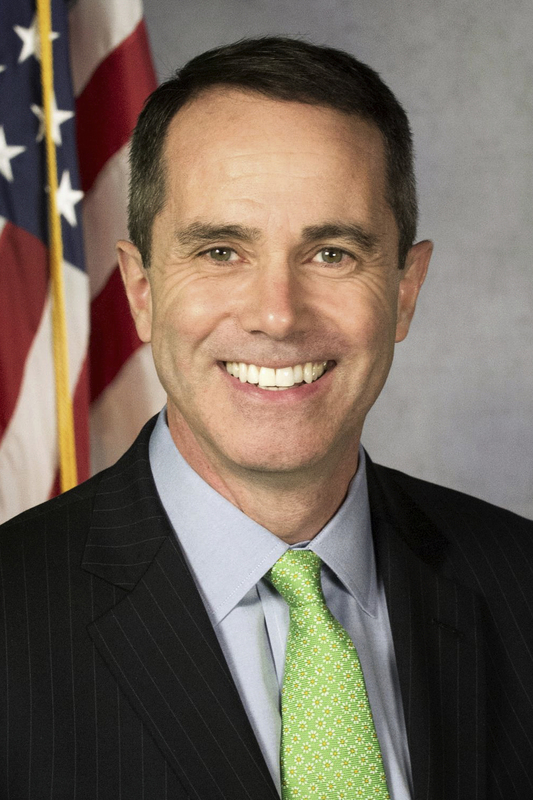 He also worked to bring jobs into his district and successfully lobbied the New Jersey Legislature to grandfather current employees when it passed a new law requiring all public sector workers in the Garden State to live in New Jersey, thereby saving the jobs of thousands of Bucks residents who worked across the Delaware River. Steve and his wife Ronni have lived in the same house in Lower Makefield for over 23 years. They have three children, Nancy, Billy and Johnny.